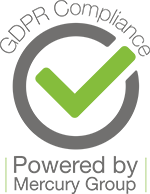 Home / What’s On / Our Slime-tastic event is fully booked! 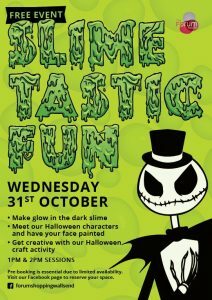 Our Slime-tastic event is fully booked! 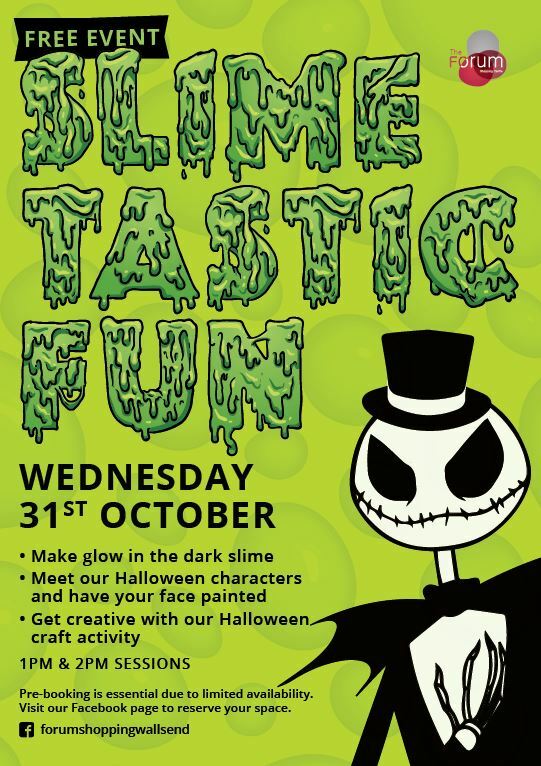 Thank you to everyone who has booked a place at our Slime-tastic event, unfortunately the event is now fully booked- watch this space for details on future events.